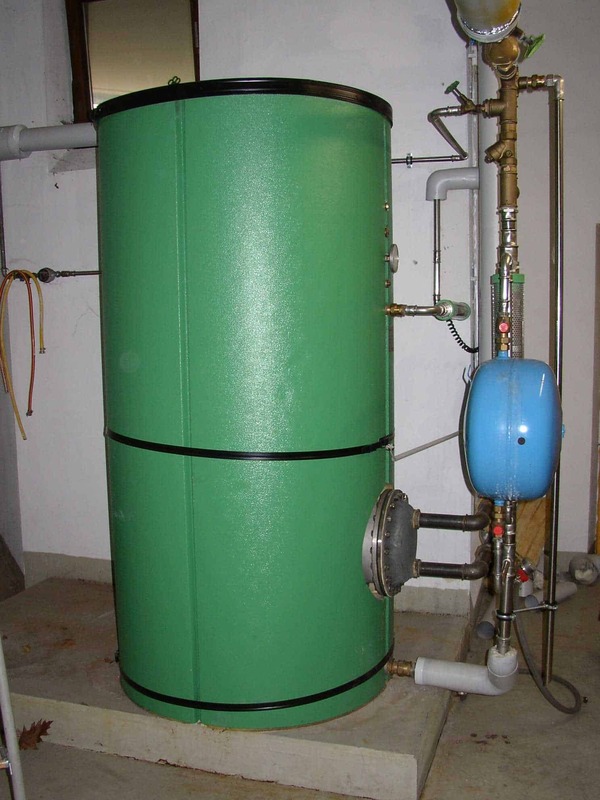 Heating System and Boiler Testimonials | Efficient Sonics Ltd. Initial Requirement: Testing the effectiveness of using ultrasound to control legionella and calcification in an industrial boiler system. for customer use, is heated by having a heat exchanger tube bundle (Fig. 2) immersed within it, through which the primary hot water is passed. The primary and secondary water circuits are kept separate from each other. which significantly increases energy use.